Nearly forty years ago, Joe Kelly made his first house call in his own neighbourhood of Leaside. Kelly's Heating has been a family run business ever since, with Joe's son Neil joining the team in 2006. 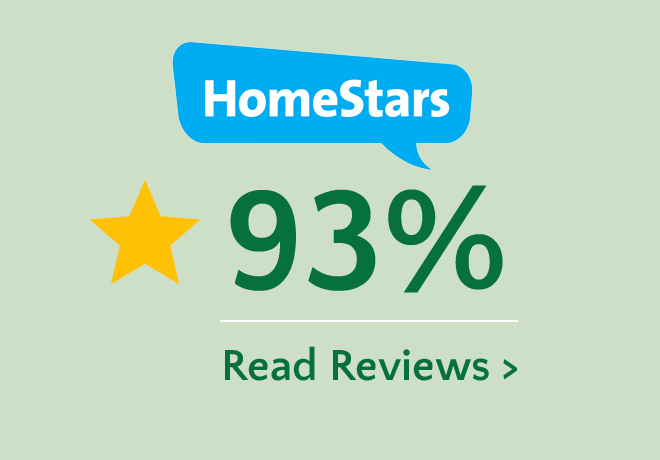 We have built our client base, one family at a time by always putting our customers first. We know many of you by name, as you know us - some of you even trust us with the keys to your homes. We’re old-fashioned in customer service but forward-thinking in our technology. We're an industry leader because we love what we do! When you choose Kelly's Heating, you get 35+ years of honesty, integrity and pride in workmanship. We are available 24/7/365 to serve your home comfort needs. All Kelly’s Heating staff members are factory-trained on the specific products we install. This matters a lot in the older Toronto areas we operate in because older systems, particularly hot water heating systems, are often the norm. Hiring experienced installers is critical. We’ve been installing and servicing heating systems in Leaside, Forest Hill, Rosedale, North Toronto and Lawrence Park for decades. We’re experts in dealing with forced air and hot water systems typical of these neighbourhoods – and yes, familiarity does make a difference! Increasingly, hot water tanks vary in design, capacity and functionality. Regardless of which system you choose or your home requires; we can help with service and installation. We deal with all makes and models and will recommend the systems that are built to last! “The team were on time and thorough, and Joe was actually there in-person. We couldn't be happier, EVERY room feels cool! 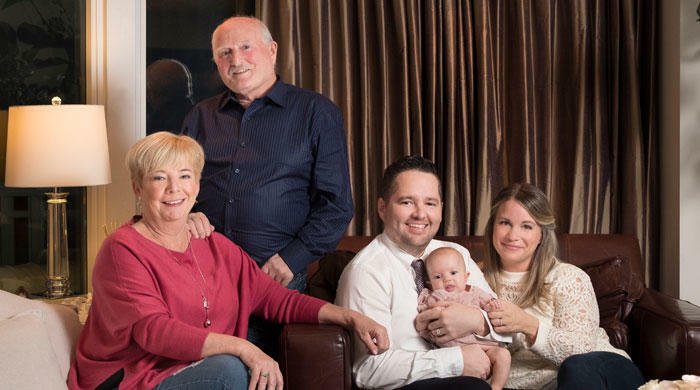 Leaside residents Joe and Marion Kelly are one such couple with an amazing story of hard work, commitment to family and community involvement. Leaving one’s home country for another takes courage, conviction, and dedication, even when coming to a welcoming country such as Canada. Millions of people have moved here to pursue their dreams, and their success stories add to the rich history and cultural fabric of our great nation. Leaside residents Joe and Marion Kelly are one such couple with an amazing story of hard work, commitment to family, and community involvement that will continue to give back to our area for generations. Their story starts between Donegal Bay and the Blue Stack Mountains in the historic picturesque town of Donegal, located in Ulster, Ireland. It was here that Joe and Marion met, became high school sweethearts, and began their journey through life together. Acting upon the advice of his brother, Joe sought housing and work here in Toronto so he and Marion had a firm foundation to start their life together. In 1973, after one year away, he returned to Ireland to marry her. Joe and Marion purchased their first house on Soudan Avenue. Seeing real estate as a great way to provide for the present and build their future in their new country, Joe began buying houses, digging out basements and renovating the upstairs for tenancy while working at his day job. The hours were long, but Joe was known throughout the community as always being cheery and having a positive outlook. He was also well supported by Marion, who stayed home to raise their four children: Helen, Sharon, Neil, and Joy. The children all attended local schools and went on to attend McMaster, Western, York, and Western Universities, respectively. The Kelly family has now grown to include seven grandchildren: Myah, Hannah, Cooper, Jules, London, Mason, and Kelly. In 1981, Joe launched his own business, Kelly’s Heating and Air Conditioning, in Leaside. The idea to enter the trades came from his father, Niall Kelly, who recognized Joe’s skills early on. In the beginning, he worked completely on his own, personally taking phone calls, writing up invoices, and performing all the installation, service, and maintenance work himself. But through determined effort, and with the help of his son Neil, what was once a one-man operation grew over the years into a full-service team of nine employees. Neil is now the company vice president, running its daily operations. He started working with his father on weekends during his high school years, and then went on to obtain his gas fitters license and bachelor of administrative studies in 2006. Counting his father as his biggest inspiration, Neil continues to provide the honest work, quality craftsmanship, and trusted advice that Joe built the company’s reputation on. In 1985, the family settled in the old church house beside St. Cuthbert’s Anglican Church on Bayview Avenue. This home has since been converted into offices that house both Kelly’s Heating and Air Conditioning and The Bayview Natural Heath Clinic, which is owned by their their daughter, Sharon, who’s now a doctor of naturopathic medicine. The other two Kelly children are also in the field of health care. Helen earned her degree in nursing and currently works at North York General Hospital. Joy graduated from the University of Western Ontario with a degree in sociology of health and aging, and is currently on maternity leave. Despite commitment to their various careers, the Kelly family, now numbering 17 in total, makes sure to get together at Joe and Marion’s house for pizza night every Friday. They also travel as a group, having made annual visits to Aruba for the past 20 years. Joe and Marion now spend their winters there, but are never alone for long as their children and grandchildren all come to visit throughout the winter months. Following local sports such as the Toronto Blue Jays and Toronto Maple Leafs is another favourite pastime, as is sponsoring local baseball and hockey teams. The family also co-sponsors the Bessborough Drive Elementary and Middle School Fun Fair each year. It’s these acts of working together and giving back that have integrated the Kellys into our community, a spirit that Joe sums up quite nicely. Is a Smart Thermostat Right For Your Home? Heating and cooling your home accounts for approximately half of your home’s entire energy costs. Finding ways to improve on the efficiency of heating and cooling has real dollar savings. Heating and cooling your home accounts for approximately half of your home’s entire energy costs. Finding ways to improve on the efficiency of heating and cooling has real dollar savings. Replacing entire systems is costly but smart thermostats can make real improvements and the upfront cost is marginal. Most homes currently have digital programable thermostats. These thermostats allow home owners to schedule what time they get up in the morning, what time they leave the house, what time they return and what time they sleep. The thermostat then adjusts the temperature accordingly. These thermostats are great, but what we find is that most people stop using the programmable feature because daily schedules change too much. People want and need technology that is adaptable. 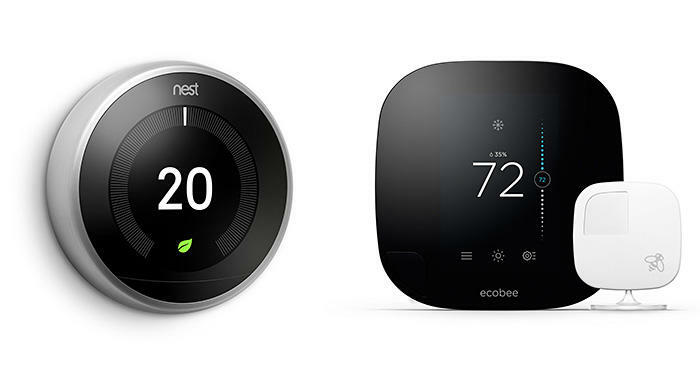 There are two key players in the market of smart thermostats: Ecobee and Nest. Both manufacturers have produced user-friendly models with sleek design and they contain features that will actually save you money. Features, that ensure the upfront costs are repaid. Forget having to rely on a pre-programmed schedule. Built in motion sensors at the thermostat will determine if anyone is actually home and then heat and cool accordingly. Additional sensors are also optional and can be placed throughout the home to provide other points of reference so that temperatures remain consistent. Smart thermostats also run off of your home’s Wi-Fi. This allows you to ‘check in’ when you are outside of your house and adjust the temperature on the fly remotely. Coming home from work early? Heading home from the cottage? Lying in bed and wished you had turned down the temperature a few degrees? No problem! The free, easy to use app on your smart phone is a game changer. And, for those of you that travel regularly, you will absolutely love the peace of mind of emailed alerts. You do not need your neighbor to check in on the furnace while you are away. Should the heat fail, you will be promptly notified and can then contact your local heating company to assess the situation. These thermostats are easy to use, environmentally friendly and save money. 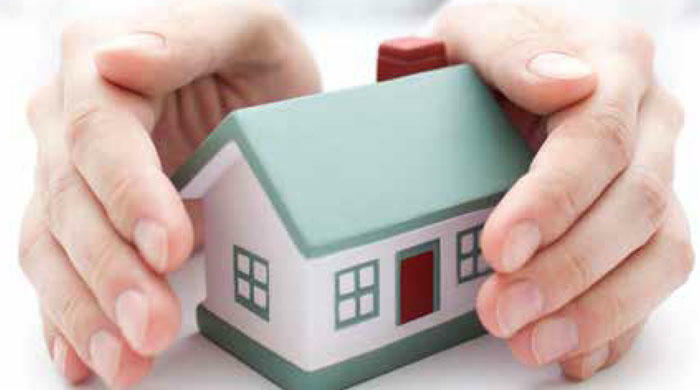 A general home inspection frequently overlooks specific issues that relate to HVAC equipment. As a heating contractor I encounter some issues on repeat in our neighborhood. A general home inspection frequently overlooks specific issues that relate to HVAC equipment. It is our recommendation that we are called in before purchases are made because often these issues can be diagnosed and the costs associated “transferred” to the seller so repair can be taken care of prior to your move in. 2. Renovations where the builder did not consult with a mechanical engineer for the HVAC design. We repeatedly see brand new equipment that needs to be replaced because it was undersized, or improperly installed, and therefore doesn’t allow the equipment to function properly. In a lot of cases, this unfortunately leads to new drawings, purchases and install. Contact a qualified HVAC contractor prior to signing on the dotted line of a new purchase or renovation design. Don’t underestimate this step! Involve us early on. Forcing mechanical designs to match a layout that has already been constructed can be extremely costly and have negative effects on the performance of the system. We are here to help and happy to trouble shoot with you over the phone, be involved in your round table meetings and site inspections. Let us help you purchase and build with confidence.